I always come here during the time of Lent and not during lent ;) I order the 1 pc of fish in shorts and also fried zucchini! Soooooooo deliciously tasty! Locals now about ... and they always have great classic rock playing in the background. 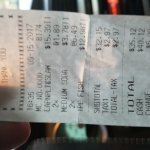 Be Careful How You Order! I suppose it's difficult to get fresh seafood in the desert. 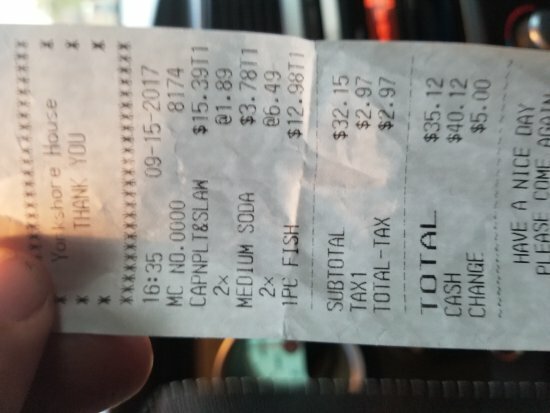 Almost the best fish I have ever had. I never fail to stop in when I come here from Texas. The personnel are friendly and accommodating. A real treat. 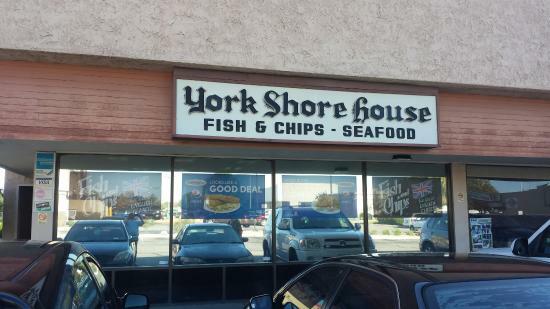 Get quick answers from York Shore House staff and past visitors.